. 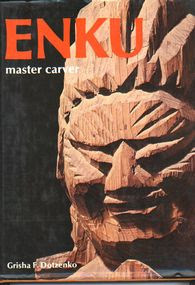 Enku – A book of carvings and poems .
. by Michael Dunn .
. continue carving - (Japanese) .
. And Mokujiki’s smile revealed true beauty to Yanagi Sōetsu .
. 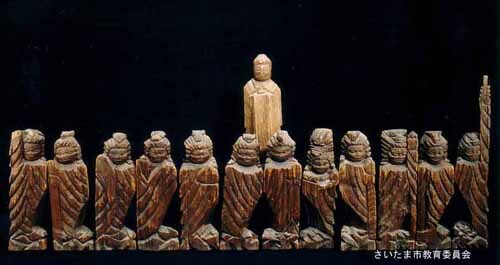 Seeing the wood for Enku’s Buddhas .
. External LINKS about Enku 円空　.